Providing neighborly healthcare since 1974. For nearly 40 years, our dedicated team of local healthcare providers has been helping individuals and families achieve good health and wellness throughout their lifetimes. 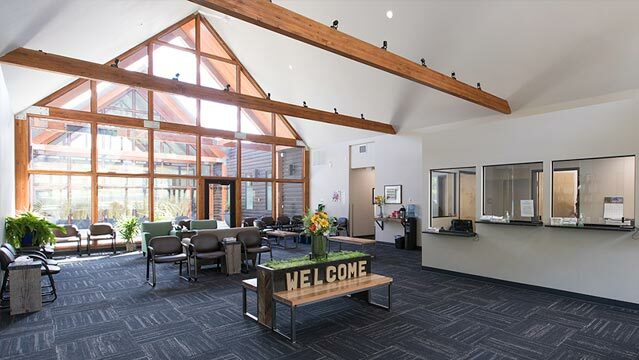 We are a community-based practice serving all of the residents of the Columbia River Gorge regions in both Washington and Oregon. As family practice providers, we receive additional professional training in internal medicine, pediatrics, obstetrics and gynecology, surgery, orthopedics and psychiatry. This broad training enables us to address more than 90% of the medical issues you or your family might encounter. We are also trained to identify medical needs that may require the care of a specialist. As independent healthcare providers, we are uniquely positioned to help you understand all of the options available, and to personally advise you in choosing the best treatment path based on your individual needs. Same-day appointments and walk-ins are welcome. Come by today and say hello, or give us a call to chat.